The last news about Whiteout. 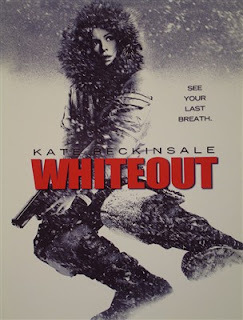 Watch the movie trailer of Whiteout soon. 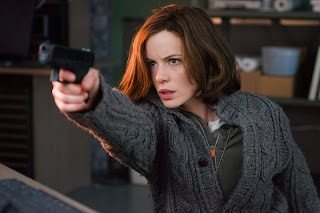 Carrie (Kate Beckinsale) discovers her collegue Mooney (Steven Lucescu) dead. Carrie (Kate Beckinsale) decides to stay behind. Carrie (Kate Beckinsale) interrogates Russell Haden (Alex O'Loughlin). 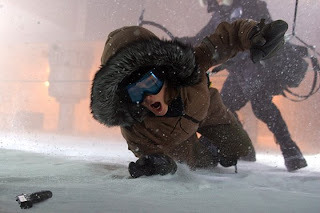 Carrie Stetko (Kate Beckinsale) struggles to catch the bad guy in a blizzard. Carrie (Kate Beckinsale) and Robert (Gabriel Macht) battle the bad guy in whiteout conditions. 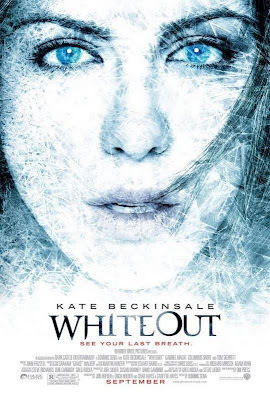 I'm ready to follow Kate Beckinsale anywhere, even in Antractica in whiteout conditions with a freak roaming the ice. Greg Rucka and Steve Lieber really had a good idea when they created their original graphic novel Whiteout. No wonder it's been adapted into in a movie! And because Director Dominic Sena is faithful to the book we got a hell of a movie with lot of action and suspense! 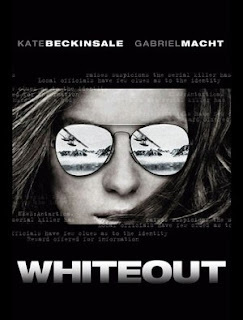 The movie Whiteout will hit theaters in early September 2009. 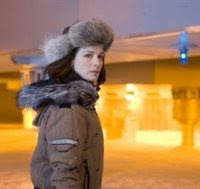 The plot of Whiteout is set in Antartica but the movie was actually filmed in Canada (mainly in Manitoba). Dominic Sena has been tackling the movie adaptation of Whiteout,the 1999 comic book by writer Greg Rucka and artist Steve Lieber. The film is is starring Kate Beckinsale and Gabriel Macht and Columbus Short. It should be released on September 11, 2009. "There's a small crew and it's a few days before winter comes and the majority of the staff packs up and heads home until it's safe to come back. It's a tense battle against time in a desolate, dangerous wasteland with nowhere to hide, and a small group of captive suspects that are in the process of leaving. She's the only one there because, well, it's not normally a hot-spot for trouble and when something does occur there's no time to bring anyone else in and a lot of people have left already." 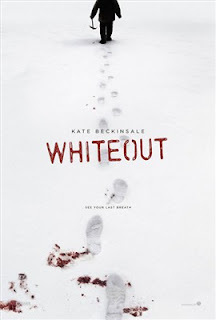 Thanks to his comment the film seems much more appealing: I think the production should contact this Whiteout fan and hire him in their marketing team! By the way this Whiteut movie must be somewhat faithful to the original comic book because its author, Greg Rucka, applauded the film adaptation: not that often that a movie succesfully captures the spirit of the source material. The plot of Whiteout is set in Antartica, the frozen continent down under the world. A bright world of ice and sunlight, that's an unusual environment for the murder mystery genre.